Collagen is a protein that can be found in many different parts of the body. Unfortunately, after the age of 25, collagen synthesis, the process of combining different amino acids and components to make new collagen, begins to decrease at a rate of around 1.5% each year. By the age of 45, collagen levels may fall by much greater amounts. 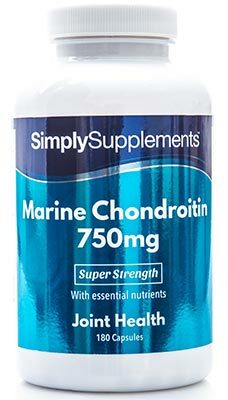 Due to this factor, Simply Supplements have formulated this high quality, super strength marine collagen product to provide you with the type of support that you may be looking for. Our high-strength marine collagen tablets are designed to help provide excellent-quality collagen to support our customer’s needs. Each tablet contains type 1 hydrolysed collagen, which is the type found predominantly within the skin. To complement the premium quality marine collagen, each serving is also high in vitamin C. vitamin C is a very important nutrient for the production of collagen. Specifically, vitamin C supports collagen production in the skin, teeth, gums, joint cartilage, bones and blood vessels. 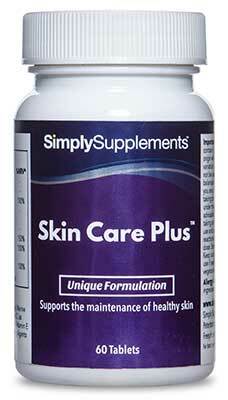 Each of Simply Supplements Marine Collagen Plus tablets contain 500mg of Marine Collagen. At Simply Supplements, we have chosen to derive our ingredients from a sustainable fish source, providing better nutritional value and quality when compared to other bovine-sourced collagen you might find in other supplements on the market. Our marine-derived hydrolysed collagen in manufactured through a 9 stage quality control production process that ensures all the nutrients in each tablet are fully preserved. 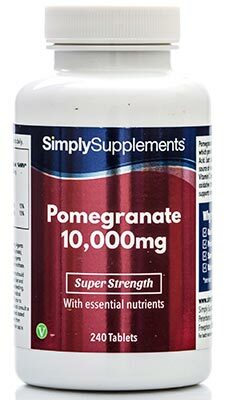 Simply Supplements compliment this product quality with a manufacturing process that uses the best facilities in the country, as well as the latest state-of-the-art machinery to further enhance the purity of the products we provide. Fully trained professionals with decades of experience manufacturing supplements are on hand at every step of the process to perform rigorous sampling and quality control tests, perfecting each and every batch to safeguard the nutrients contained in Marine Collagen Plus Tablets. 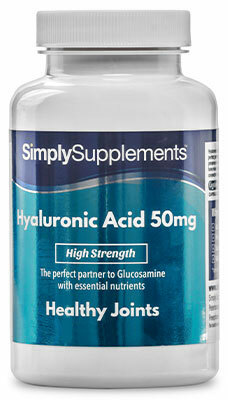 Take three tablets daily, preferably with meals or as directed by a healthcare professional. If you are taking any prescription medication, you have a medical condition or you have specific concerns about the suitability of our products, always consult your GP or Pharmacist prior to taking supplements. Do not exceed stated dose. Store in a cool dry place. Keep away from children at all times. Do not use if seal is broken. Pregnant or lactating women should consult a Doctor before using this product. Allergy Advice: Contains an ingredient derived from Fish. 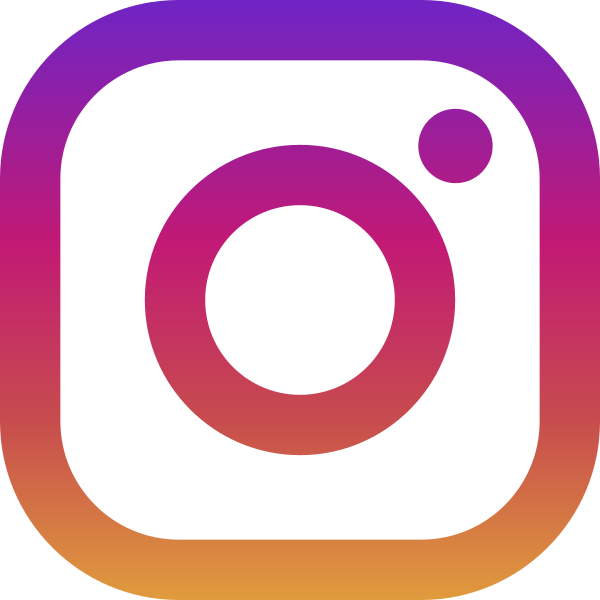 Image is for illustration purposes only. Food supplement: This product should not be used as a substitute for a varied diet.